We are a Non-Profit making company and our first Craft Festival started in Bovey Tracey in 2003. Since then, Craft Festival has become a collection of highly selective craft events in Bovey Tracey, Cardiff and Cheltenham. 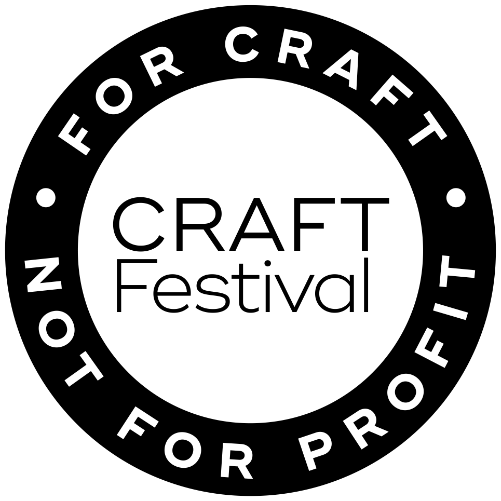 After a number of years, we are merging the brands of our Contemporary Craft Festival and Made by Hand Events. Craft Festival Cardiff & Cheltenham’s websites will be ready by soon. Welcome to Craft Festival.